Silver Star Yachting offers a bespoke service to provide expert assistance, ensuring that a Wally yacht charter is the ultimate yachting experience for its clients. Wally charter yachts are unique in their styling, which has become a defining feature of the Wally brand. The Wally brand seamlessly fuses a delightful aesthetic with enhanced functionality to provide a truly unique charter experience. The interiors of Wally yachts merge carbon fibre with light wood to blend performance and style. Charterers enjoy the futuristic enterprise of Wally yachts, which is formed through angled lines and unusual design features. Superyachts from the shipyard offer spacious decks, light interiors and unparalleled luxury. 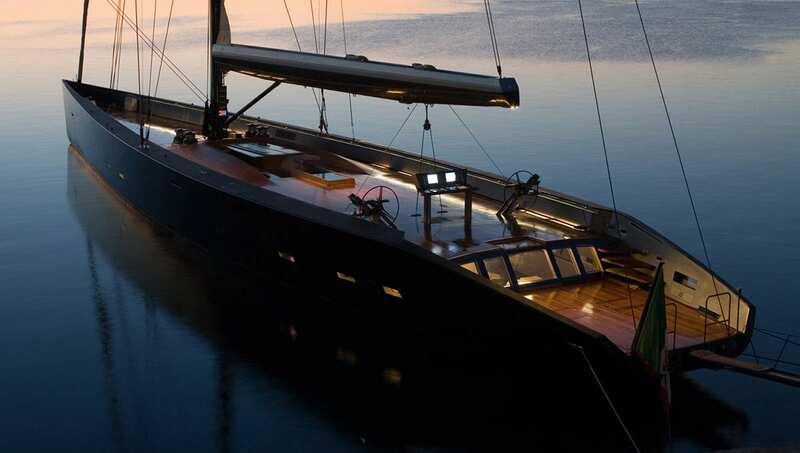 Founded in 1994 by Luca Bassani, Wally is a yacht design company based in Monte Carlo. The company is renowned for its minimalist motor-yacht design, sleek lines, stylish colours, comfort and of course, its power. Many high profile clients have chosen to invest in Wally vessels, including Juan Carlos I of Spain, Sir Lindsay Owen-Jones and Marco Tronchetti Provera. The Wally shipyard constructs both sailing and motor yachts to an exceptionally high standard, from agile tenders to high performance superyachts. The Ace collection comprises a fleet of vessels that are fuel-efficient and extremely quiet. With yachts from 26m to 46m, these Wally yachts are capable of cruising great distances and offer a stable, comfortable ride. This innovative design is redefining luxury yacht charter. For more information on any of the distinguished Wally yacht charter options, please do not hesitate to contact a member of the Silver Star Yachting team.